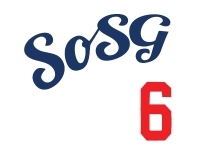 Dodgers: .500 to end what was mostly a miserable April. Photos via Psy and Hanley Ramirez. Sorry, BJ, I'm a Psy lemming. Keep killing it on the Twitters, Gnomes. What a game. Two runs in each of the first three innings? Wow. Just got in from the game! 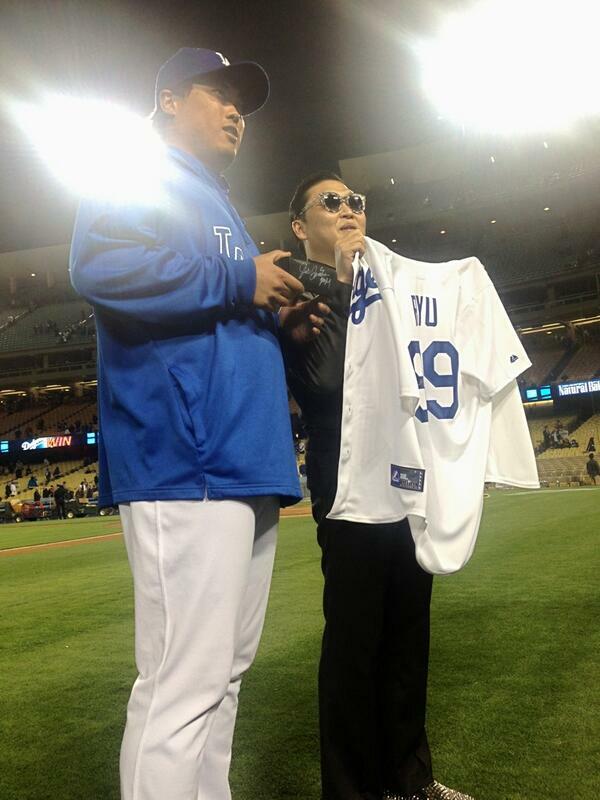 Ryu was f'n dealing! Dude even froze me a couple times from my seats up in reserve. 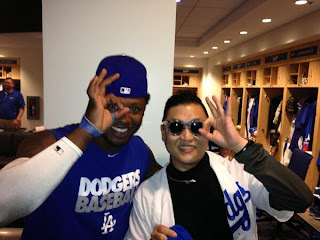 Han Ram HR on his bobble head night and first start of the season?! Bananas. Good win guys, let's go for the series win tomorrow! Tommy's expression, or lack thereof, is priceless - God bless him. You know what I don't get...this POS "possible spy yo" will be gone and we'll still be spending thousands of dollars on everything Dodgers and WE DON"T GET TO GO IN THE FREAK"N DODGER LOCKER ROOM! WTF!